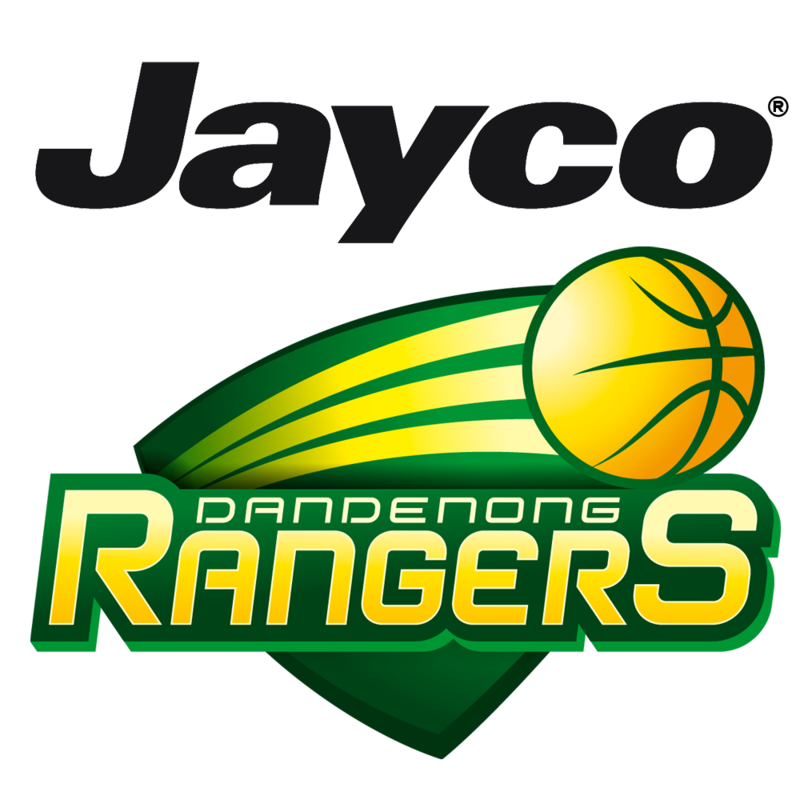 Dandenong Basketball is pleased to announce that Kayla Pedersen has re-signed with the Jayco Rangers for the upcoming 2018-19 WNBL season. 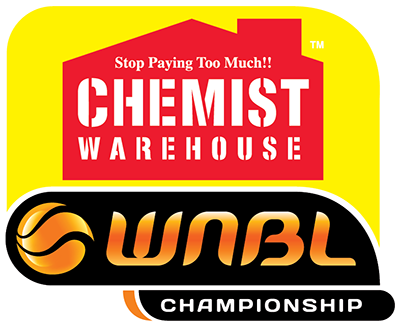 The former-WNBA forward will return to Dandenong after an outstanding season here in WNBL18, winning our Defensive Player Of The Year award and multiple WNBL Team Of The Week honours. Despite last season being a tough one filled with poor luck and injuries Kayla can’t wait to return to the WNBL with Dandenong, ready to take on a new challenge in WNBL19. An elite presence both on & off-the-court, Kayla was a steadying influence throughout the year when other Jayco Rangers suffered injury difficulties. 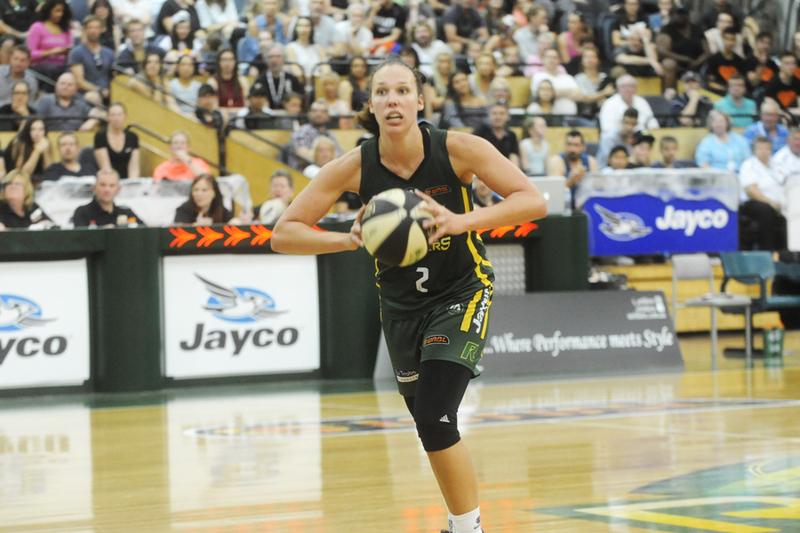 Averaging 11.1ppg and 8.4rpg, Kayla picked up multiple double-doubles in WNBL18 while often guarding the opposition’s best players in the post, from Suzy Batkovic to Liz Cambage. 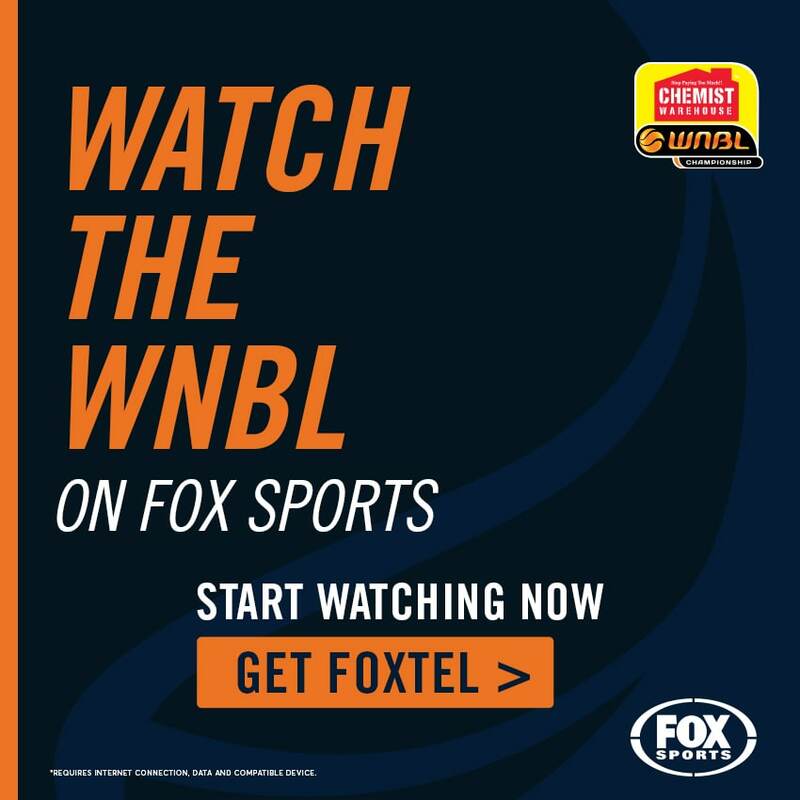 Elite Teams Administration Manager Trish Fallon is thrilled to have Kayla’s signature for WNBL19, stating that Kayla’s influence off-the-court will be just as important as her on-the-court play.